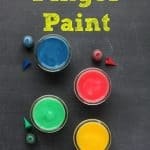 Have fun painting with this new twist! 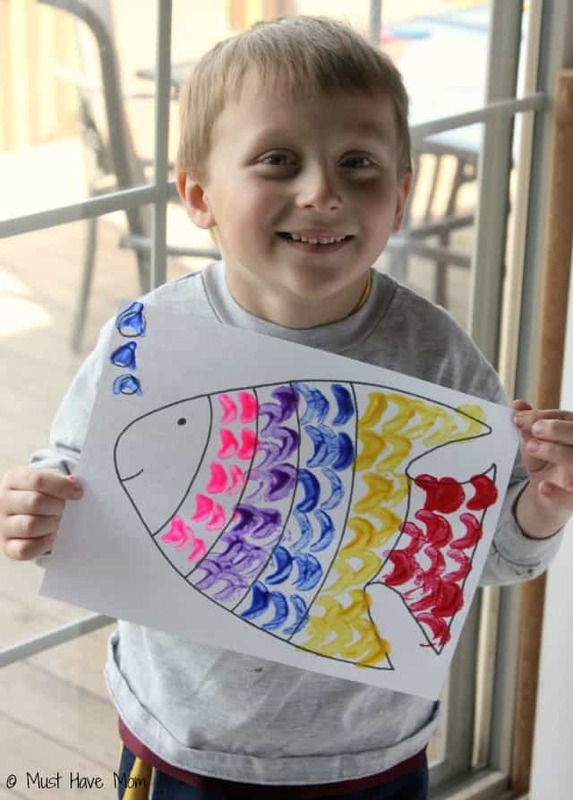 Grab the free printable rainbow fish and some celery and give celery painting a try! 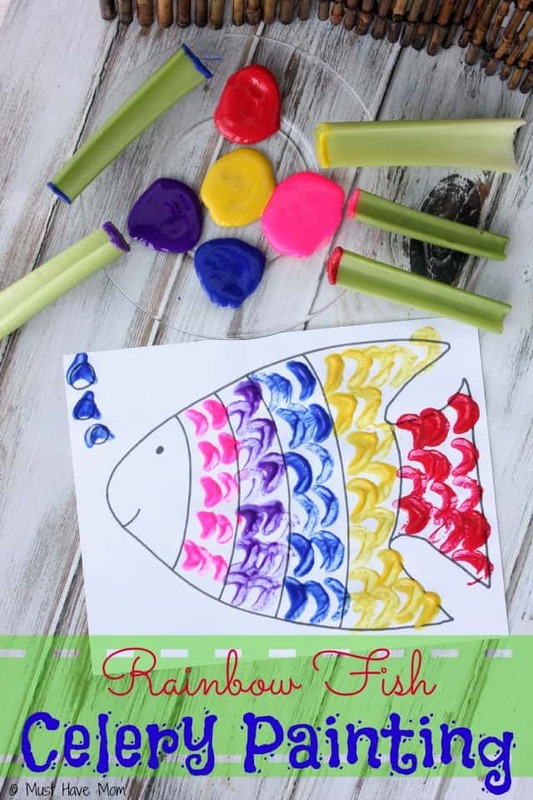 This rainbow fish celery painting kids activity is so much fun! 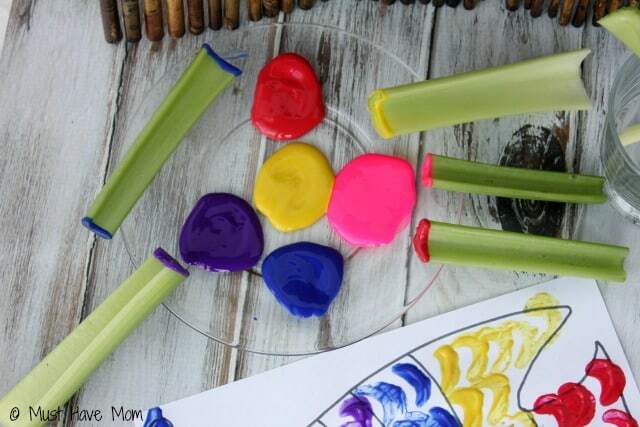 My kids love doing this and I don’t mind one bit because it’s fairly mess-free and I can just toss the celery once they are done painting so there aren’t any messy paint brushes to clean after! It’s a win-win! 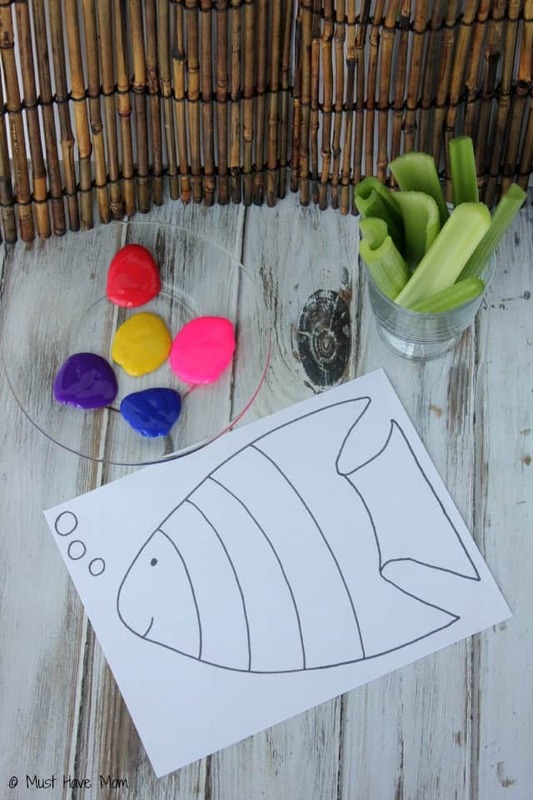 All you need for this activity is some celery, washable tempera paint in various colors and my free rainbow fish printable! Just chop up the celery by trimming the ends for a clean cut end and then cutting each piece in half so they are short and easier to manage for little hands. The various sizes of the celery stalks will create different size shapes for painting! Then just squirt some tempera paint on a plate and let them start painting! Just dip the celery “paint brush” into the paint and use it like a stamper to create fun fish gills on the rainbow fish. 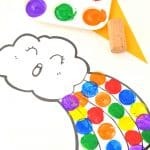 They can fill in each stripe with a different color or get creative! 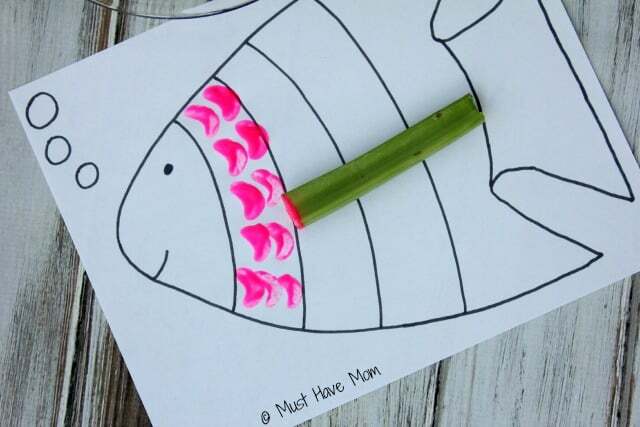 My kids have ventured outside of using the celery as stampers too and they’ve used it like a brush and have done all sorts of different things to fill in their fish! Celery painting is so much fun! Once they are done you can see the way the celery can create the look of fish gills! Then just toss the celery and rinse the plate off and that is the extent of your clean up! I have to admit I steer away from painting often because of the mess but even my 3 year old manages to keep this a clean activity! Then let the fish dry and hang it up proudly! If you have more than one child then you’ll get a whole school of fish to hang up on the fridge! 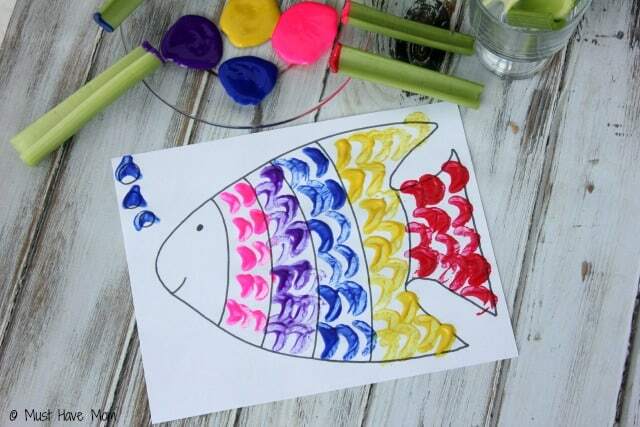 Pin this activity for later so you can easily find the free printable rainbow fish! 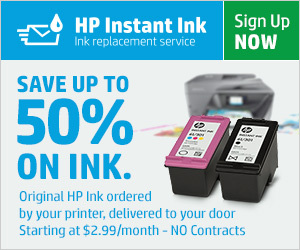 Don’t forget to print it off! I just used regular printer paper and it worked great! 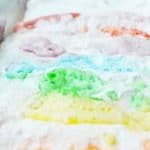 DIY Edible Finger Paint Recipe For Babies and Toddlers! 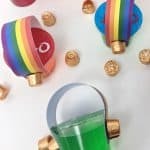 « How To Turn A Button Into A Hair Tie In 5 Seconds Or Less! 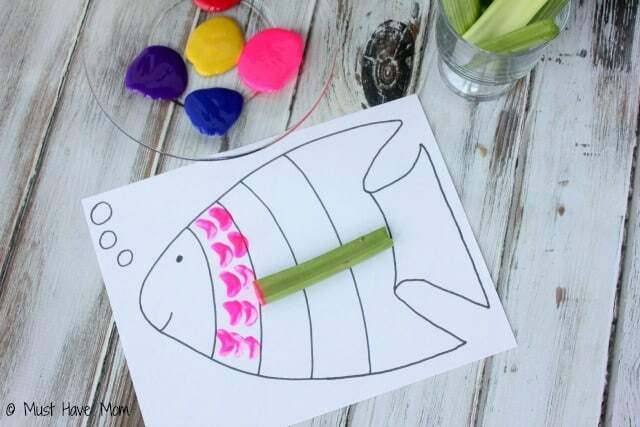 What a great idea using celery sticks to paint with, very cute painting, this would e going on the fridge for sure. It’s so fun and the kids love it.